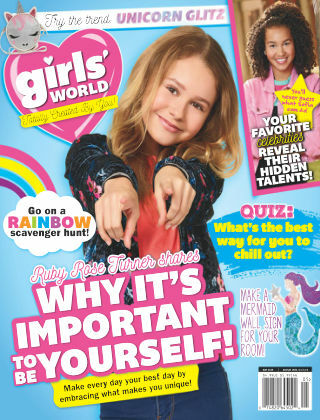 With Readly you can read Girl's World and thousands of other magazines on your tablet and smartphone. Get access to all with just one subscription. New releases and back issues – all included. 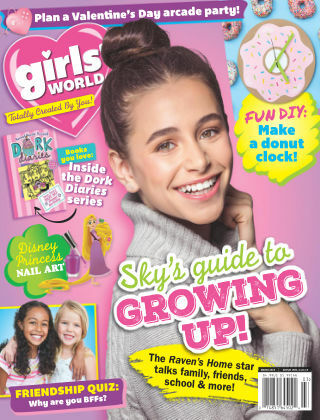 Girls’ World is a lifestyle magazine for girls age 7 and up. 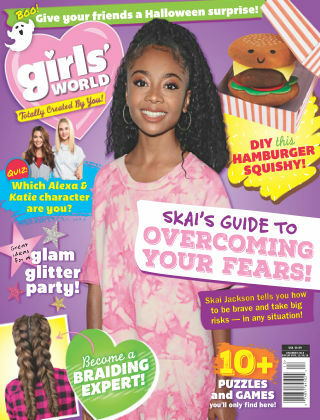 Designed to encourage and support, each section of Girls’ World is rich in content that inspires hands-on creativity through artwork, crafts, recipes, quizzes and party ideas. Girls’ World will keep you entertained while introducing you to the stars you love in a very fun, light-hearted format.